A keen soccer player, who broke his ankle while playing in frosty conditions on a astro turf pitch, has lost a €60,000 personal injuries claim against a Dublin school and a company that organised fun seven-a-side matches. 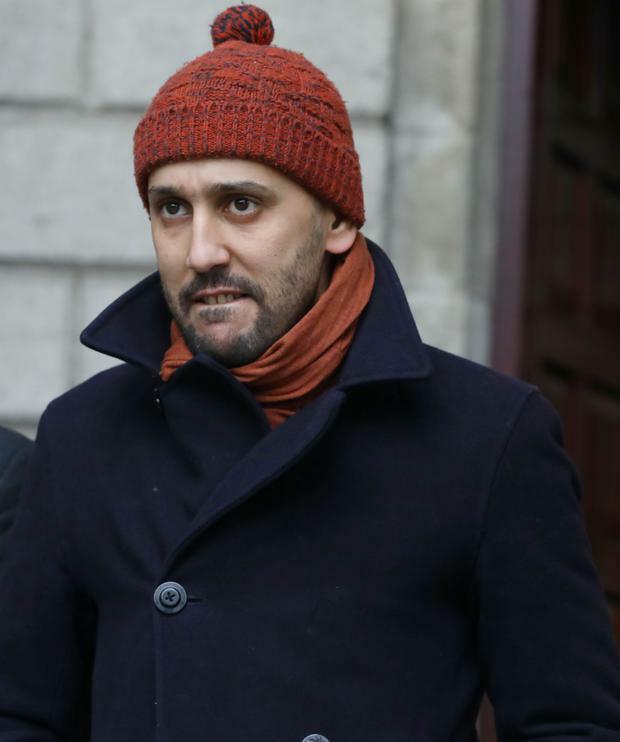 Hichem Kerfah, a 35-year-old waiter who used to work in Dublin, flew back with a number of friends from Versailles, France, to give evidence in his claim against joint defendants O’Connells Secondary School, North Richmond Street, Dublin, and O’Connells Secondary School Indoor Football. Barristers Seamus Breen, for the football company, and Adrianne Fields for the school, opposed Kerfah’s contentions that he had been caused to slip and fall on the astro turf surface and collide with a metal fence. Both defendants claimed that, in the weather conditions that pertained at the time, he was the author of his own downfall. Kerfah alleged that appropriate protection had not been provided to block off the metal fence which, he claimed, was too close to the pitch surface. He claimed the defendants had not provided adequate staff to cater for and supervise patrons of the sporting centre or appropriate lighting to facilitate night games on the surface. He said there was only a little frost on the surface and he had slipped and fallen while standing over the ball he had chased after a long pass to hm. Circuit Court President, Mr Justice Raymond Groarke, dismissing Kerfah’s claim, said he had paid for a game of seven-a-side soccer with a number of friends he frequently played with and was well acquainted with the pitch. He said that knowing there was frost on the pitch, which would have made it potentially dangerous, the friends had a discussion with Khoudir Medahleh of the football company that organised the game and in which Medahleh had himself played. Judge Groarke said that by deciding to play in the conditions that pertained on the night they had voluntarily assumed any risk associated with that decision. Judge Groarke said the fact that Mr Kerfah, at the time of his fall, had been standing with one foot on the ball and the other on the ground suggested he had control of the ball. For whatever reason, his foot had gone from under him and he had fallen, for which he had to take the consequences. Mr Breen and Ms Fields applied for their legal costs which were awarded against Kerfah.